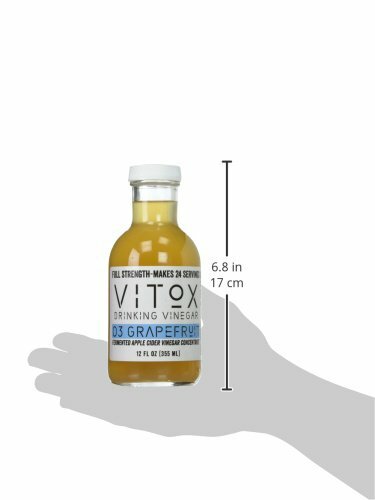 Vitox is a blend of raw cold pressed juice and apple cider vinegar, that is fermented together for 21 days. It is a fermented, naturally probiotic vinegar concentrate that can be diluted to still or sparkling water, tea, beer, or vodka. 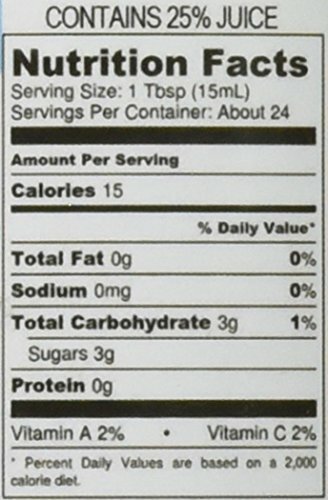 Each 12OZ bottle makes 24 servings, about 1 gallon pitcher, depending on taste. Apple Cider Vinegar is well known to help digestion, cleansing, taking away body toxins, promoting gut health and weight loss. 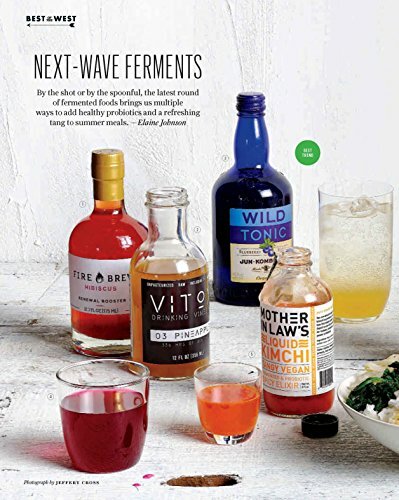 Additionally, Vitox is fermented like kombucha, so it is naturally probiotic and includes the nutritious 'mother' of vinegar. 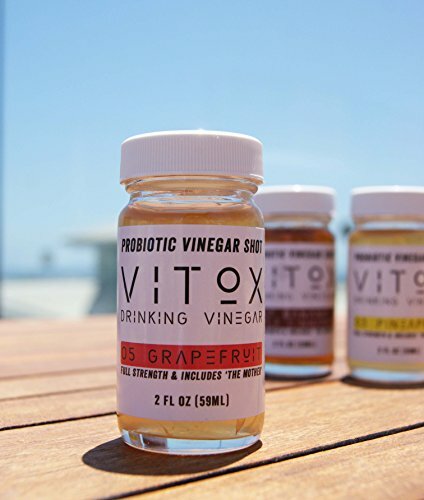 Apple cider vinegar was formerly difficult to consume, for its harsh taste and inconvenience, but Vitox changes that with a delicious 'just add water' formula. Great to keep in your fridge at home or at the office, for a quick refreshing beverage in the morning or afternoon. Dilute to taste but also can be drunken straight for stronger effects. If you have any questions about this product by Vitox Drinking Vinegar, contact us by completing and submitting the form below. If you are looking for a specif part number, please include it with your message.